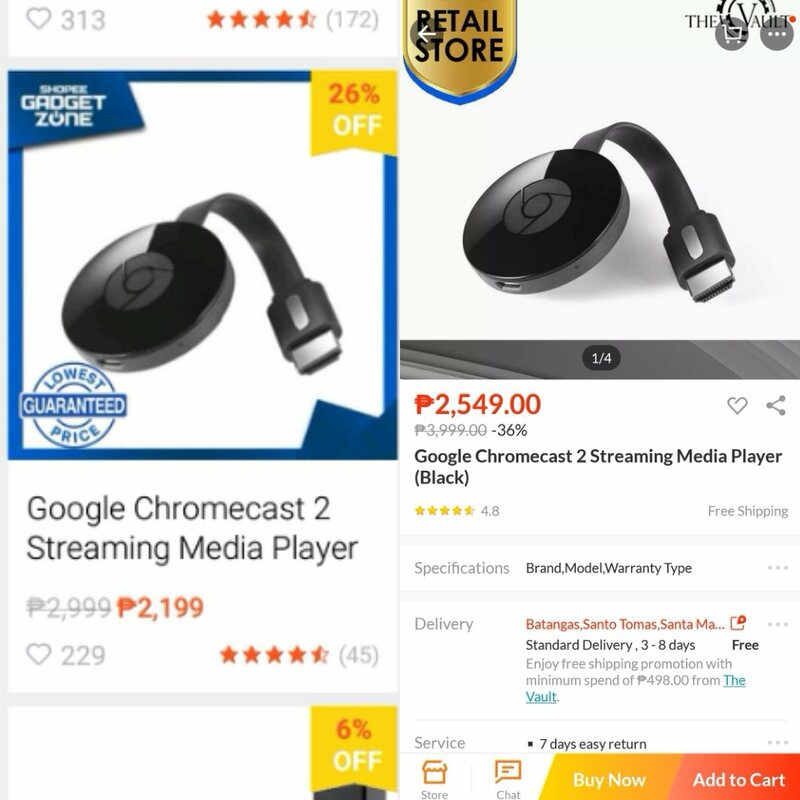 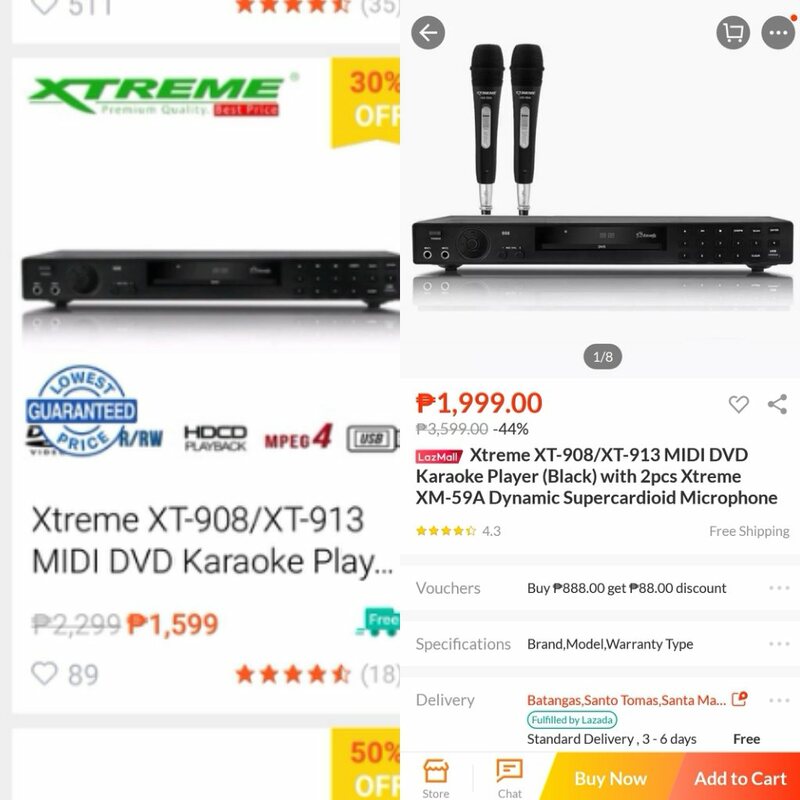 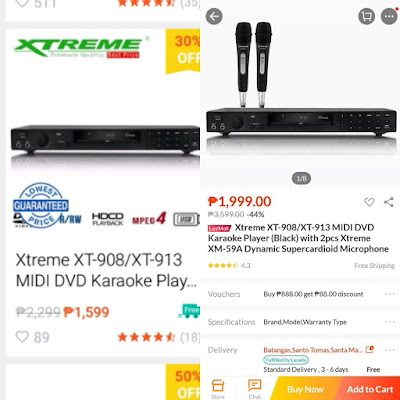 We already mentioned the prices at Shopee but you want more savings? 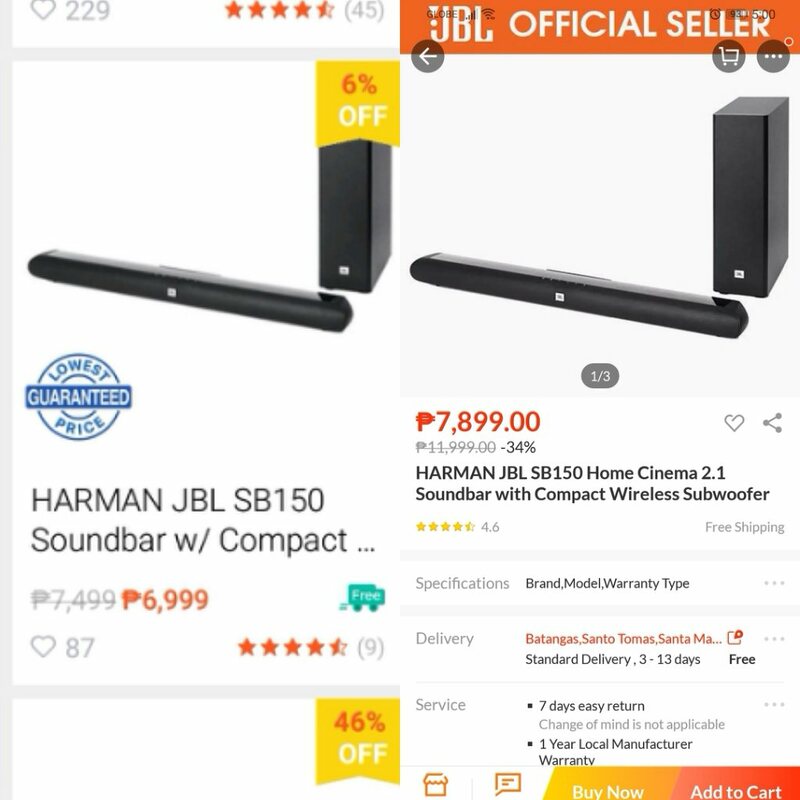 You can an additional 10% off on the SRP (max. 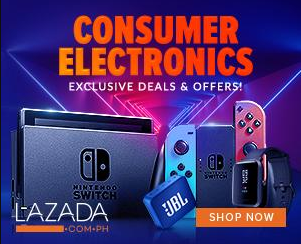 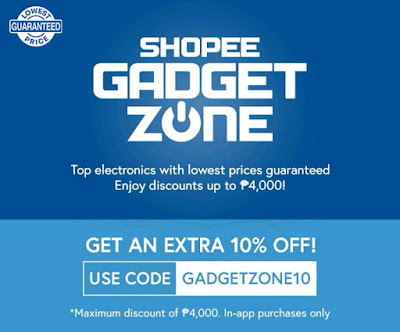 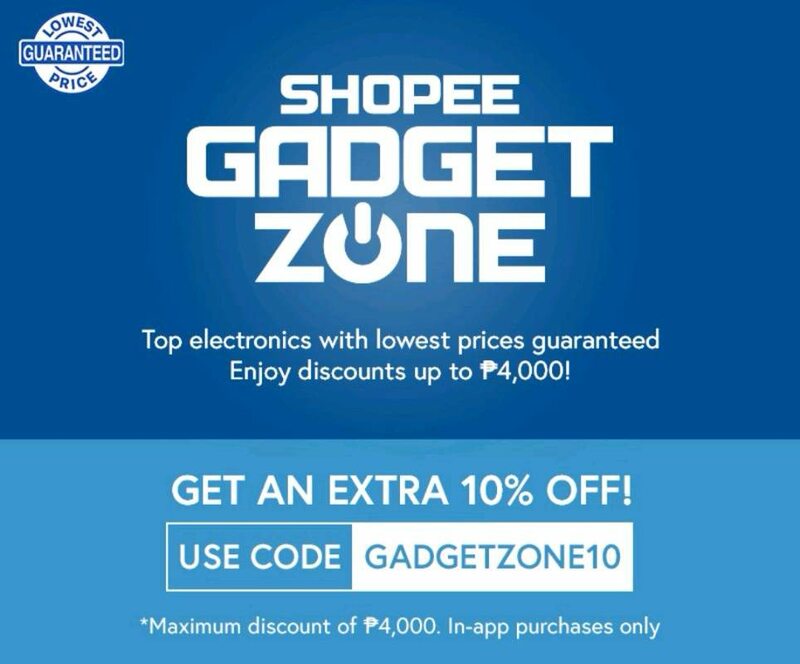 savings of Php 4,000) by putting GADGETZONE10 in the promo code box.